The company’s research arm is experimenting with facial recognition to gauge how audiences react. 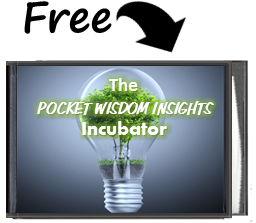 Pocket Wisdom Insights (PWI) invites you to explore the following Co-Lab Blog. written by Marc Wilsdon on July 28th, 2017, published by FastCompany. 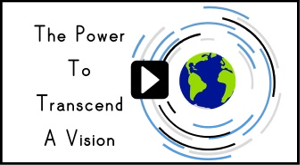 We have republished this content in respect of the author’s vision, message and research. bring people together to collaborate, share knowledge, insights and perspectives. 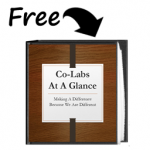 Let Co-Lab Blogs be the window to finding new insight to add to your pocket. There’s this term in the processed food industry for when something is quantifiably at its most delicious, but also–critically–still unsatisfying enough that you always crave more. It’s called the bliss point, and it’s what ensures that you always want another sip of that soft drink, or the crunch of that potato chip. It’s about maximizing the bliss of consumption so that you consume more. Now, Disney Research has developed a neural network that seems to be chasing a similar idea–but for the world of movies. The system has been trained to watch an audience of theatergoers as they watch a film. It can track reactions like smiling and laughter on hundreds of faces in a dark theater, allowing Disney to quantify whether or not a film is working as intended on a granular scale. It’s easy to imagine such technology eventually reaching well beyond the movie theater, into the real world, where Disney parks could react to your mood with real-time Disney magic. Disney’s researchers tested the system across 150 showings of several Disney films like The Jungle Book and Star Wars: The Force Awakens in movie theaters. 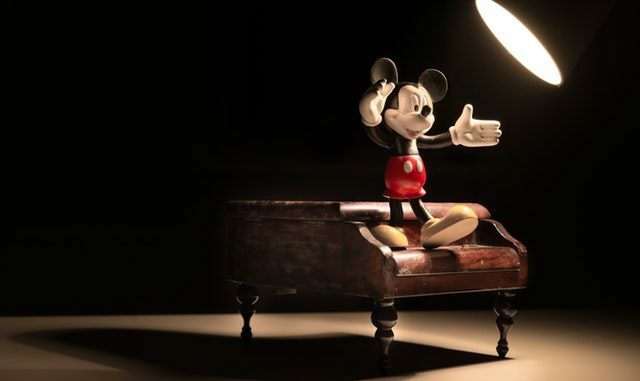 Studios like Disney have used the reactions of test audiences to gauge early cuts of films for decades, often making changes to the edit or ending if the film wasn’t hitting as hoped. What’s different in this instance is the sheer amount of analysis Disney Research was able to produce with this methodology: 3,179 people generated 16 million points of data..
As Disney Research scientist Peter Carr put it to Phys.org: “It’s more data than a human is going to look through. That’s where computers come in–to summarize the data without losing important details.” Impressively, the neural net isn’t just capable of summarizing takeaways. Within just a few minutes of watching a filmgoer, it could predict their facial expressions throughout the rest of the film. Disney is far from the only company working on big data in media. Snap, most notably, actually measures the shot-by-shot performance of its Snapchat Shows. That means the company can see if a certain 10-second blip is losing its audience’s attention. Such insights are actually shaping the way Snap produces content. As AI allows media companies to take advantage of these insights in real time, one can imagine Disney not just changing the way a film is cut during the test market phase, but actually recutting content in real time for a viewer’s maximum pleasure. In past decades, the industry was dominated by an arms race of CGI–a competition between who could present audiences with the most stunning special effects. Now, we could be moving toward an age when AI is the crucial differentiator of media, an age where cameras lurk in movie theaters–or even our smartphones–and every entertainment company’s best weapon is its ability to reshape content, dynamically, to our liking. Microsoft Research has used computer vision systems to measure facial and body language for a long time now. In one instance, its researchers actually programmed an elevator to know whether it should open or close for a person walking past. How? 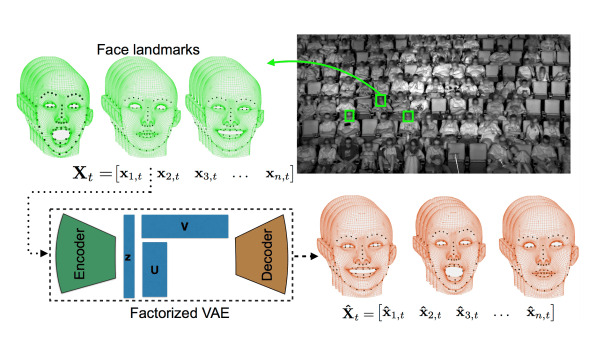 The system measured each person’s facial expression and body language. Disney Research claims its system can scale beyond people in a movie theater, and can even capture the intricacies of real-world movements, like trees blowing in the wind, with applications in animation. At the very least, one can imagine Disney bringing this technology into its parks, like the upcoming Star Wars world–customizing the space and the characters you interacted with to your liking. It’s easy to imagine sentiment-analysis cameras making their way into other consumer experiences, too, like vending machines or fast food restaurants. As you take a bite of those new buffalo chicken fries, an AI could be watching, tallying your reaction with everyone else, ages 18-35. If you don’t mind how creepy it all is, camera-based AI might help the whole world find its bliss point, keeping us perpetually craving the next bite of life. As you reviewed the material above, what stood out to you? 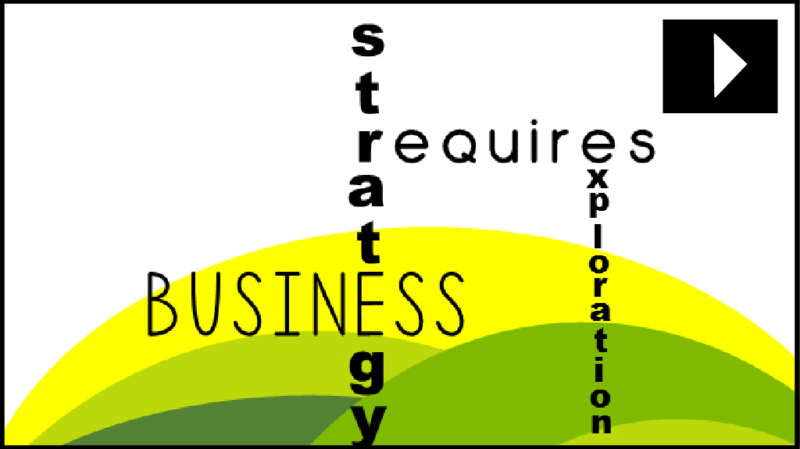 What is the potential impact, economically and/or socially? What action is needed to stop or support this idea? would want to be active in this topic? I have been impressed with the urgency of doing. Knowing is not enough; we must apply. Being willing is not enough; we must do.